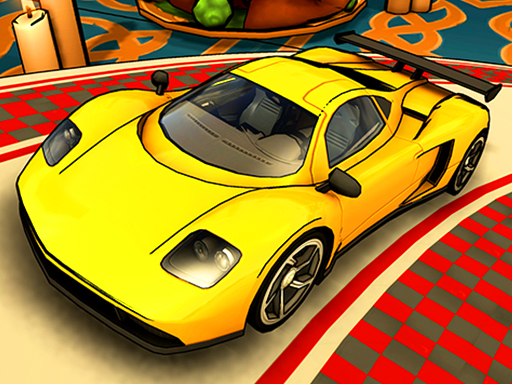 Toy Car Racing - Race your toy car through high speed traffic or cruise around town! You can unlock new cars such as a police car, helicopter, and even a tank! Enjoy the game and collect coins by jumping ramps and moving through obstacles collecting coins so you can unlock a new ride!